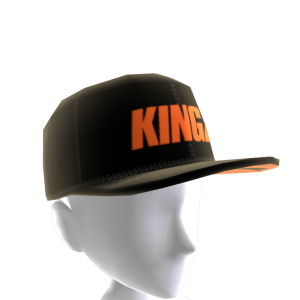 Black snapback with orange Kingz print on front, crown logo on left side, and Konsole Kingz on the back. 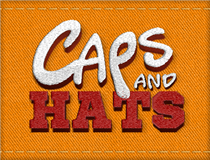 Download this item for your avatar exclusively from the Ultrafresh store by Konsole Kingz. Register your purchase at www.konsolekingz.com/register to win a FREE game!